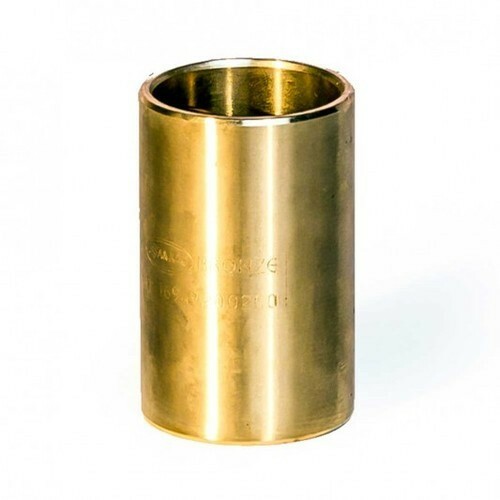 We are well acknowledged for offering a smartly range of Bronze Bell Crank Bush. Established in year 2005, CJS Enterprises has Wholesale Trader into a trustful entity and pioneered the industry by providing optimum quality of Rubber Oil Seals, Car Headlamps, Reverse Parking Camera, Car Tyre Locks, Car Rear View LED Monitor, Hydraulic Pipes and much more. Due to our vendor’s expertise, we have been the industry leaders and thus our role becomes stronger to fulfill the diverse needs of our clients.